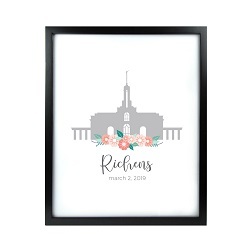 Share the love with anyone in your heart with this great collection of general LDS-themed Valentine's Day gifts. 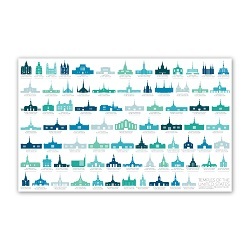 No matter who you're buying a gift for, a gift from this collection is sure to make them feel loved. 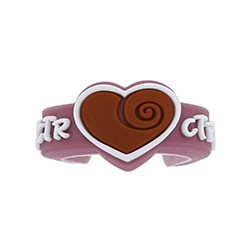 Click here to go back to our general Valentine's Day gift page. 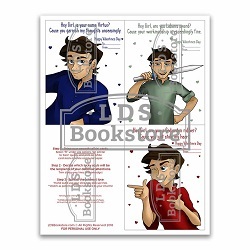 Say Happy Valentine's Day to your loved ones with this FREE Valentine's Day card exclusively from LDSBookstore.com. This product is a digital download. That means when you purchase it, a link with a file will be sent to your computer. 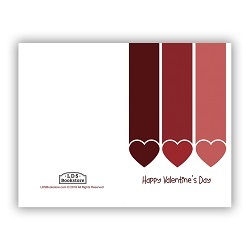 You can then print off the card at home or at your favorite printing location.This card features a beautiful heart design. 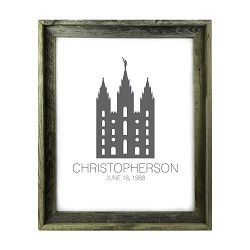 This exclusive LDSBookstore.com Mountain of the Lord Recommend Holder was specially designed for members of all ages. 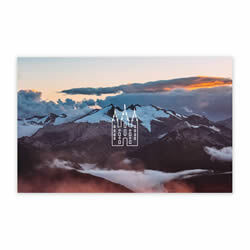 It is a perfect gift for youth and parents alike.The front features a beautifully designed mountainscape with an outline of the Salt Lake Temple.The back quotes Elaine S. Dalton: "Prepare now for the temple, the mountain of the Lord. Never allow the goal of the temple to be out of your sight." 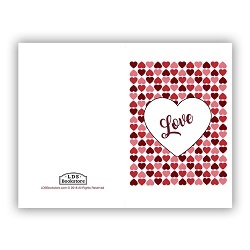 Say Happy Valentine's Day to your loved ones with this FREE Valentine's Day card exclusively from LDSBookstore.com. 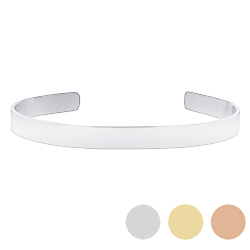 This product is a digital download. That means when you purchase it, a link with a file will be sent to your computer. 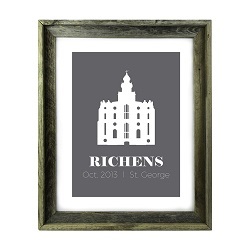 You can then print off the card at home or at your favorite printing location.This card features a fun and unique heart grid design. 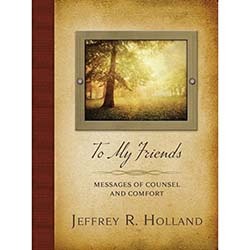 Say Happy Valentine's Day to your loved ones with this FREE Valentine's Day card exclusively from LDSBookstore.com. This product is a digital download. That means when you purchase it, a link with a file will be sent to your computer. 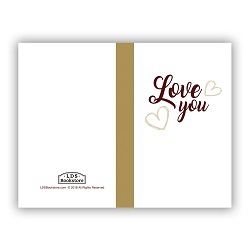 You can then print off the card at home or at your favorite printing location.This card features a classic "Love You" and hearts. 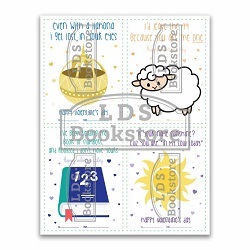 Say Happy Valentine's Day to your loved ones with this FREE Valentine's Day card exclusively from LDSBookstore.com. This product is a digital download. That means when you purchase it, a link with a file will be sent to your computer. You can then print off the card at home or at your favorite printing location.This card features a fun design of three falling hearts. 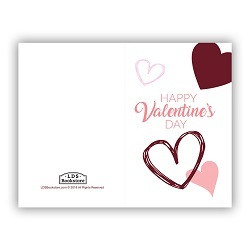 Say Happy Valentine's Day to your loved ones with this FREE Valentine's Day card exclusively from LDSBookstore.com. This product is a digital download. That means when you purchase it, a link with a file will be sent to your computer. 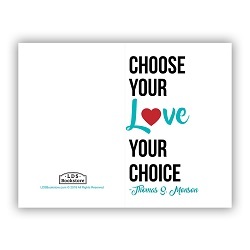 You can then print off the card at home or at your favorite printing location.This card features the quote "Choose Your Love, Love Your Choice" from President Thomas S. Monson. Appreciating your Kindness This statue stands 5" tall. 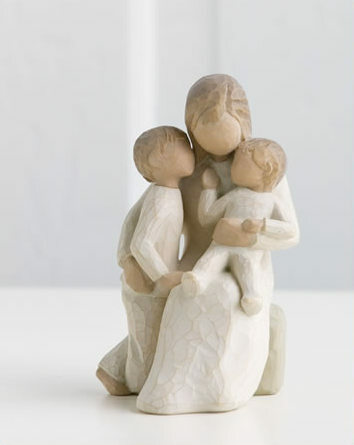 "This sculpture represents a couple who's navigating life together - the joys, the challenges, and the daily decisions that come with being a family. I hope it speaks to an appreciation for the little things that make life interesting... and how love can renew itself over and over again. It's the trust and support of each other through the day in, day out that strengthens love and keeps us in it for the long haul." 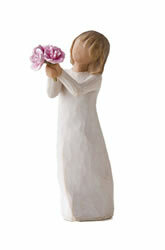 This statue stands 7" tall. 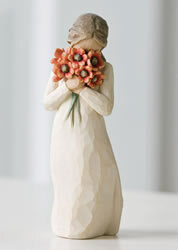 I Love You This statue stands 5" tall. 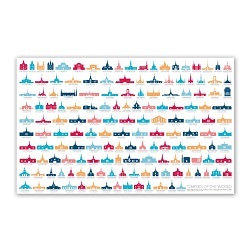 Featuring your favorite LDS artists and photographers, our collection of LDS puzzles is fun for the entire family! 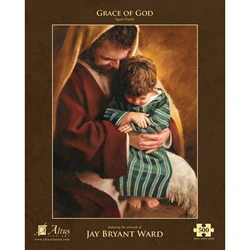 This 500 piece puzzle by artist Jay Bryant Ward measures 18"x24" and is made from the finest high-quality puzzle materials. 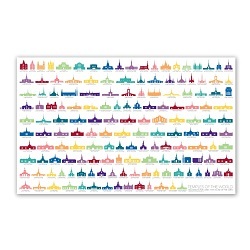 Our puzzles are the perfect way to invite the Spirit into your home and have an enjoyable time. 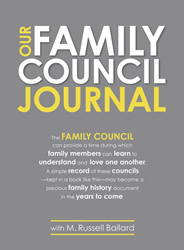 It also makes a great gift for primary children, parents, teachers, and the young in heart. 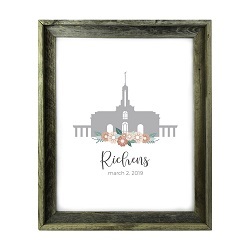 This exclusive LDSBookstore.com United States Temple Poster is a perfect home decor item or gift. 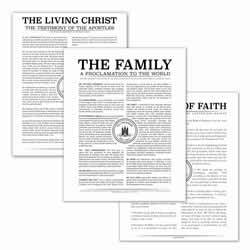 This poster can be hung up in church, at home, and more!This temple poster comes as a coated matte finish print on 35lb heavyweight paper and is available in 24x15 and 40x24 inch sizes. Quietly encircled by love. This statue stands 5" tall. 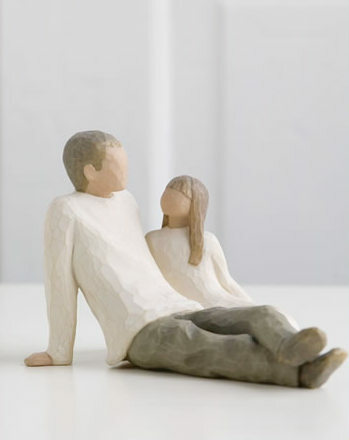 Celebrating the bond of love between fathers and daughters. This statue stands 5" tall. 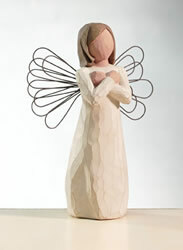 This cute and inspiring Valentine's Day candy bag topper is perfect for church classes and children to pass out. 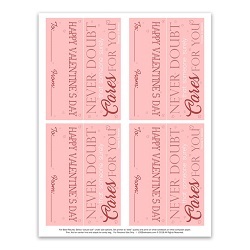 It features the quote "Never doubt someone surely cares for you" from President Thomas S. MonsonThis product is a printable! That means your candy bag toppers will be sent as a downloadable file to your email upon purchase. 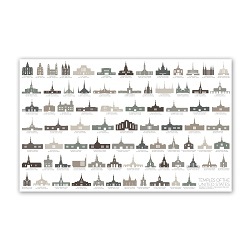 You can then print off as many as you need. Printing instructions are included on the bottom of each page. This cute and inspiring Valentine's Day candy bag topper is perfect for church classes and children to pass out. 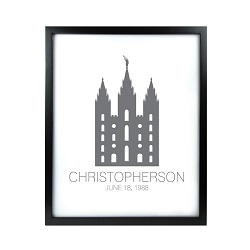 It features the quote "Love is the Essence of the Gospel" from President Thomas S. Monson.This product is a printable! That means your candy bag toppers will be sent as a downloadable file to your email upon purchase. 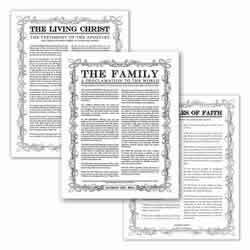 You can then print off as many as you need. Printing instructions are included on the bottom of each page. 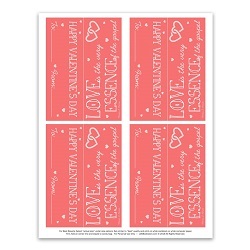 This cute and inspiring Valentine's Day candy bag topper is perfect for church classes and children to pass out. 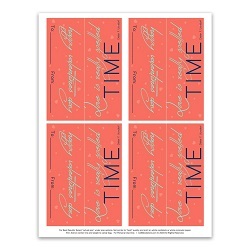 It features the quote "Love is really spelled TIME" from Elder Dieter F. Uchtdorf. 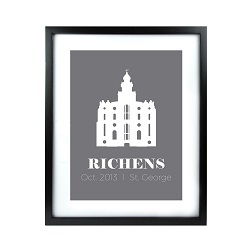 This product is a printable! That means your candy bag toppers will be sent as a downloadable file to your email upon purchase. You can then print off as many as you need. Printing instructions are included on the bottom of each page.